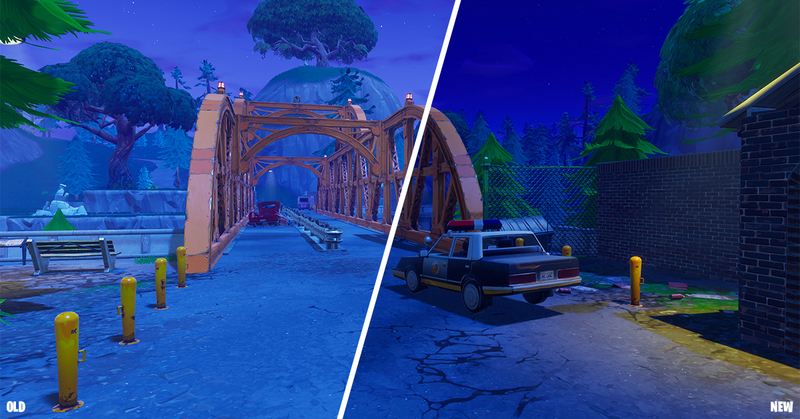 The time has come for a new season of Fortnite... Season 3! Loot lovers will be excited to know that this season’s Battle Pass has more tiers, more loot and all new cosmetic rewards. Command the power of the mighty Hand Cannon, and experience Fortnite Battle Royale at 60 FPS on PS4, PS4 Pro, Xbox One and Xbox One X. Last but certainly not least, we’ve made hefty improvements to the building blocks of Build Mode. Get lost in the heroic sounds of an all new orchestral music score, explore the fresh Lunar New Year questline and unlock new weapons + heroes, all coming to Save the World. Why run when you can hover? 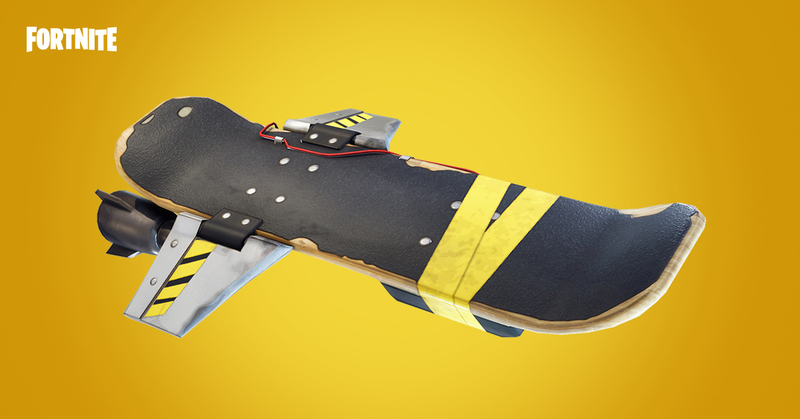 Explore each zone without depleting energy on the Hoverboard. An entirely new score is premiering in S3, created by film composer Marco Beltrami (Logan, The Hurt Locker, etc.) and Pinar Toprak (Krypton TV series, additional composition for the Justice League film, etc.). We’ve hammered down some upgrades… turbo building, automatic material change and more! Check out the Building Improvements! blog here. It's big, it's loud and it packs a punch! 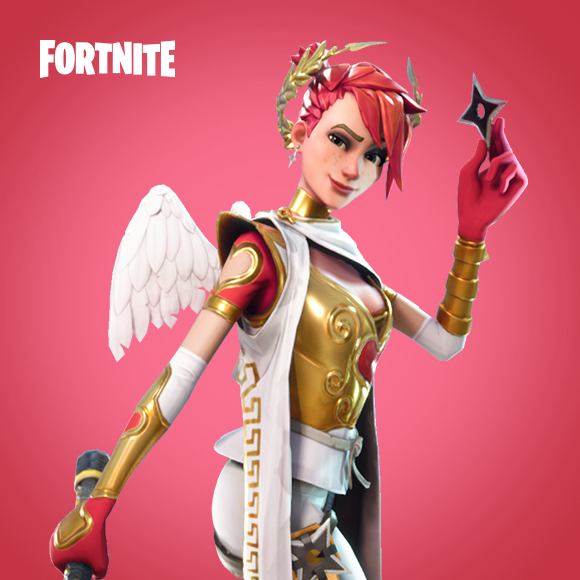 Coming to both Battle Royale and Save the World. Difficulty Pylons are now only available in the missions that are focused on the defense of an objective. Difficulty Pylon can now only be used before the start of the defense for the main mission objective (before first stage, if defense is done in multiple stages).